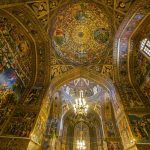 Iran is a country with vast natural and cultural attractions, which include lakes, wetlands, forests, valleys, mountains, caves, islands, springs and waterfalls. 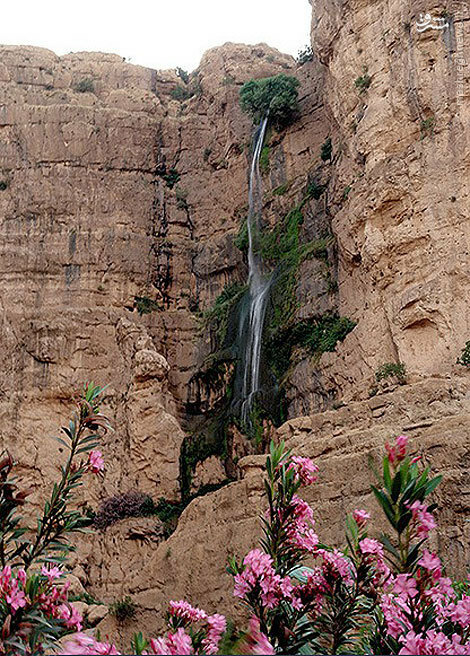 The waterfalls of Iran are a prominent feature of Iranian landscape, as well as a major focus of tourism and outdoor recreation. 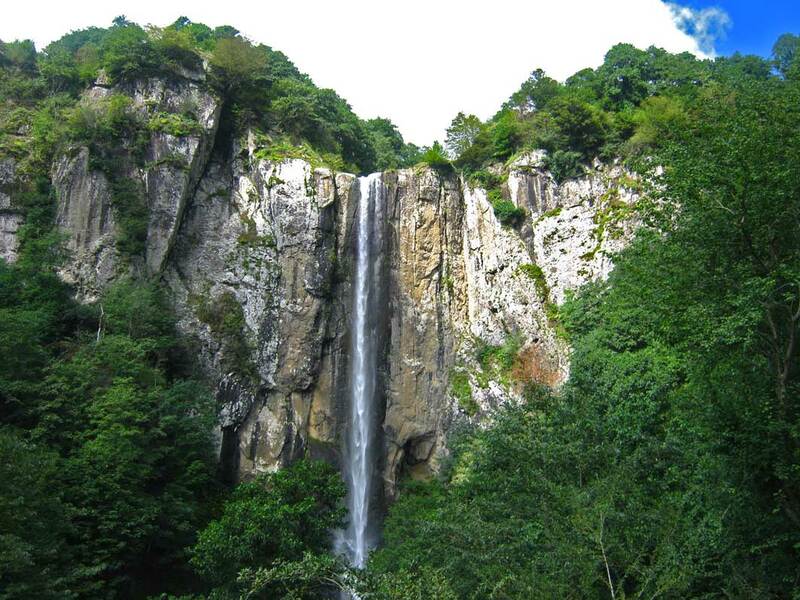 Laton waterfall, with 105 meters height, is located in 15 kilometers distance to Astara city in Gilan province. This waterfall is known as one of the 30 highest and tallest and the most scenic waterfalls in the world and this waterfall is four seasons. 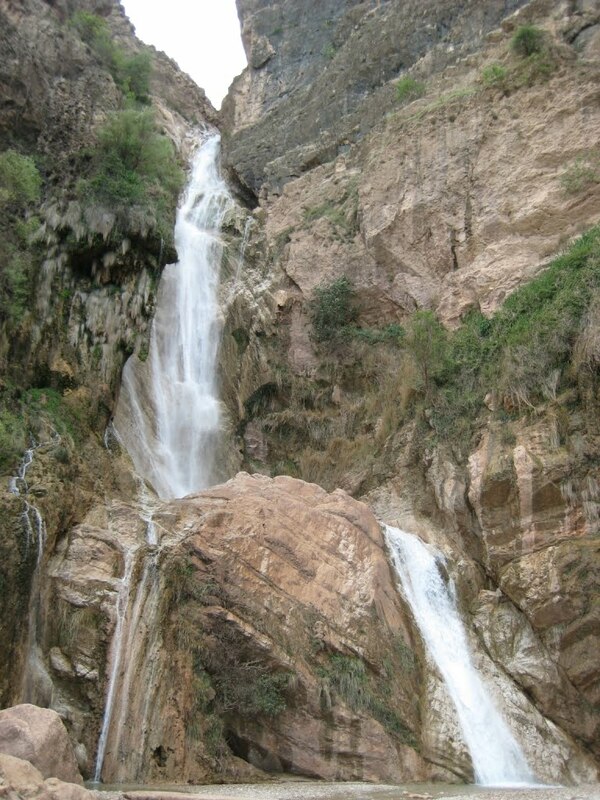 As the highest waterfall in the Middle with 174 meters high, Varvar waterfall is located in 70 kilometeres distance to Jiroft city in Kerman province. 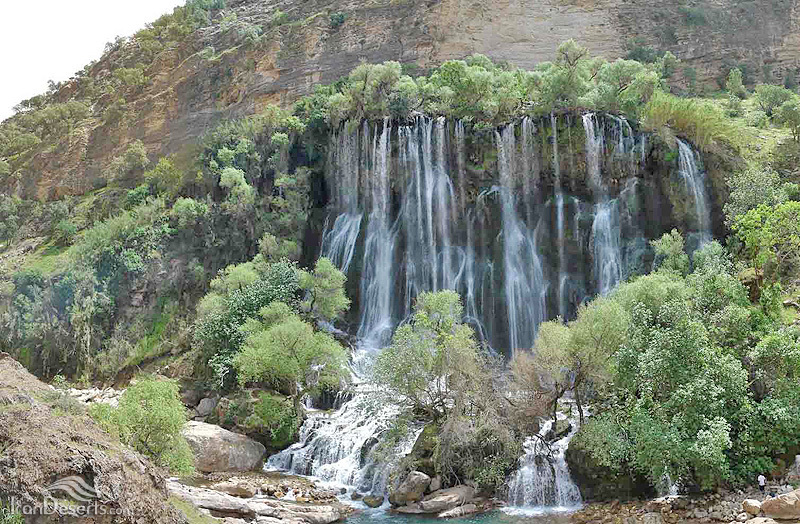 This waterfall is one of the three highest waterfall in Iran. 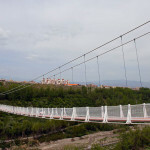 Piran Waterfall, with a height of 100 meters, is located near Shalan Village. 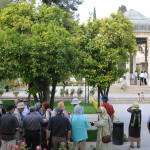 The village is 9 km from Sar-e Pol-e Zahab city in Kermanshah province. 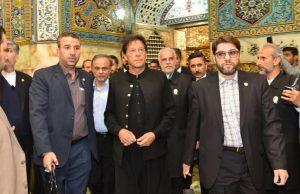 The waterfall, which is one of the biggest in Middle East, is situated near the ruins of a palace attributed to Yazdgerd III (the 29th and last king of Sassanid Dynasty of Iran). 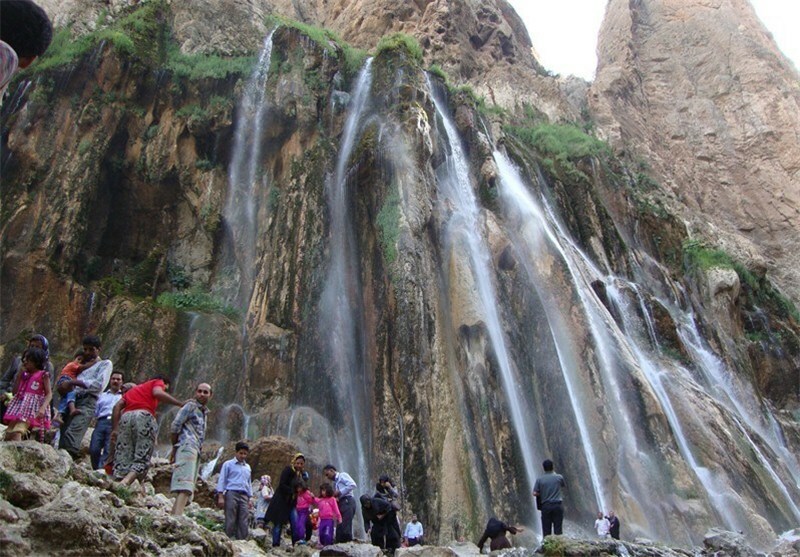 Kerodi kon Waterfall, with a height of more than 80 meteres, is located in Lordegan city in Chaharmahal and Bakhtiari Province. 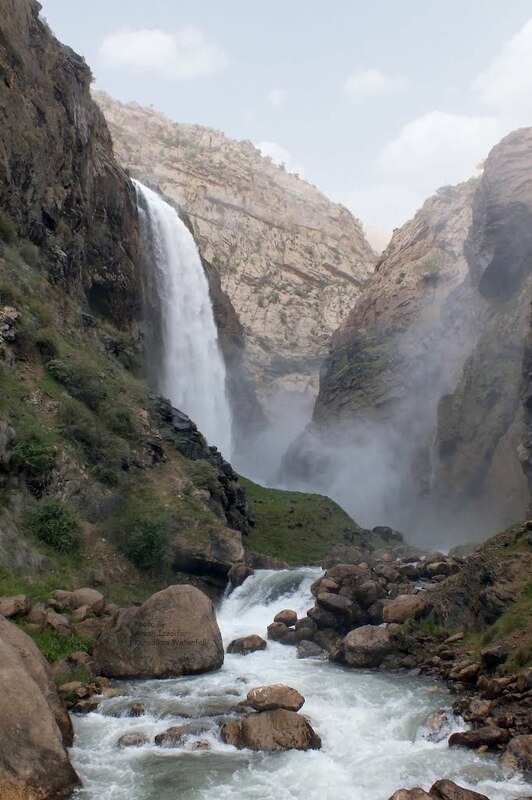 Nozhian waterfall is one of the highest waterdalls in Iran at the distance of 51km in the souteast of Khoramabad city in Lorestan ptovince. 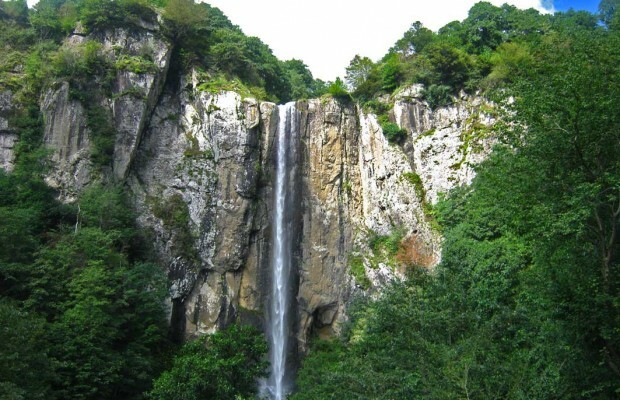 The height of this waterfall is 95km and the width crest is 5m. 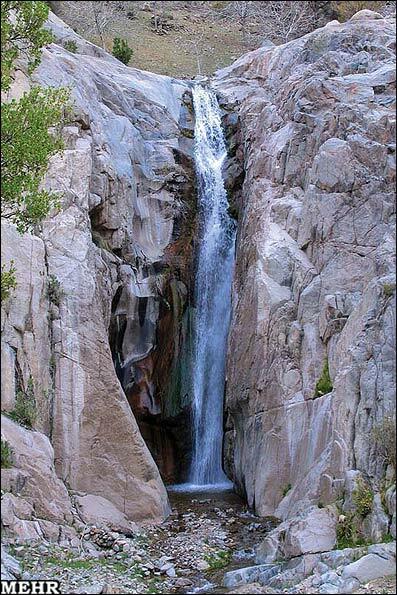 This beautiful waterfall is located near the old and unique village with the same name.